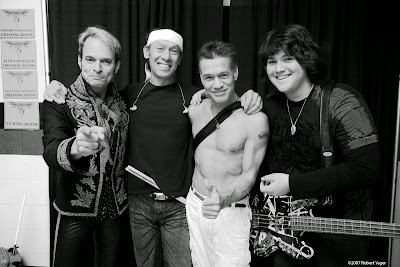 Van Halen swept top honors in the 2014 hennemusic Rock News Awards, the daily rock music news site announced Thursday. 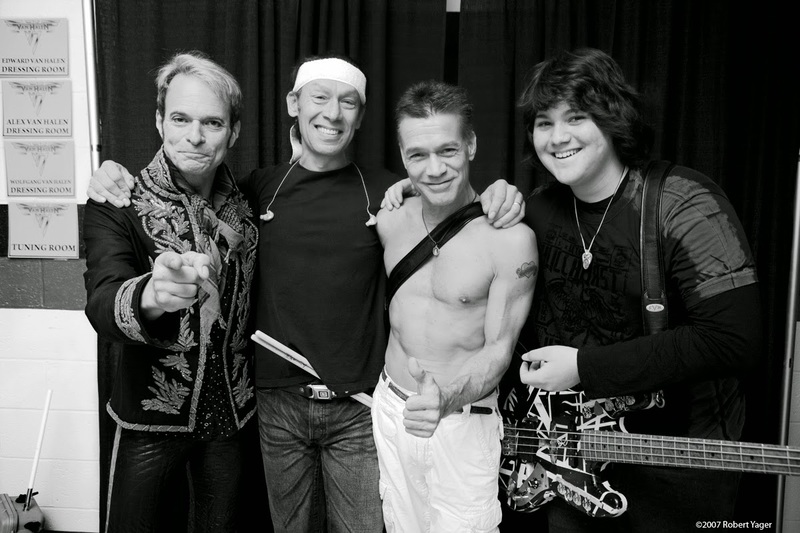 The California rockers earned their fourth straight title as Rock News Artist Of The Year and picked up their third victory with the Rock News Story Of The Year. A daily rock music news service dedicated to providing fans with an accurate, timely and reliable source for music news, hennemusic serves as a trusted source for rock fans who need updated information on their favorite artists and events. hennemusic will celebrate its 5th anniversary on February 1.